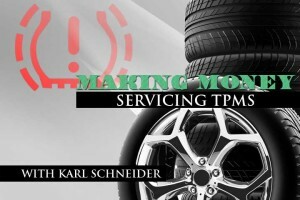 Determining the causes of tires placed out of service is very important to the fleet operator because of the substantial investment that tires represent. 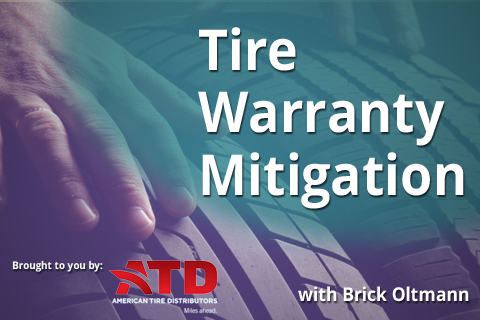 To protect your investment in tires, it is necessary to know what caused each tire’s demise. 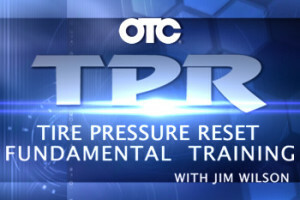 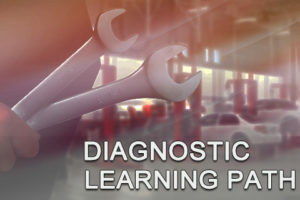 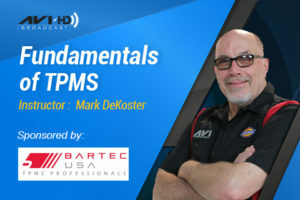 This program will lead to cost savings strategies through providing guidance and help eliminate causes of failures if possible, retreading and repairing tires and placing them back into service, presenting tires for warranty credit, improving tire maintenance and tire selection.